Ghanaians were made to understand, through the Public Relations Directorate of GAF, that the Special Forces were to be deployed to protect the oil fields. Later information gathered indicates a clear deviation from the above position and the question is why? The NDC government aims at training thugs and hoodlums to disrupt and create confusion on the D-day, particularly in the strongholds of the NPP. These ‘‘hired thugs’’ would be harassing and snatching opposition members and ballot boxes respectively in the NPP strong holds. (iii) Mobilisation of ‘‘thugs’’ in Kumasi [Regional Minister’s Residence now turned into Barracks for thugs]. (iv) Mobilisation of ‘‘thugs’’ in Eastern Region by the ER Minister. (v) Training and equipping of ‘‘Azorka boys’’ in Tamale. So many of these abound, but a clearer example is the NDC official position to the NPP’s manifesto – ‘‘Akufo Addo’s lies and deceit’’ Could the government information machinery use a decent and better language to transmit its message? (b) Why the personalisation and attack on Nana as an individual? The ‘‘alleged’’ and ‘‘suspected’’ manipulation of the EC by the government to create these Constituencies is a potential timed– bomb ready to explode in the face of Ghanaians. *The ‘‘timing’’ is just not correct*. In the meantime, the EC, to many, has not been able to live up to expectation, by leaving so many jobs either undone or not done well. Why bite more when the already bitten is still in the mouth not properly chewed and swallowed? Justice in Ghana now, is only dispensed in favour of NDC as against other political parties’ members. (a) Evidence of Injustice to Other Party Members? (i) Butchering of NPP sympathisers at the Agbogbloshie market in the full glare of the police. (ii) The traffic incidence at Atiwa involving the NDC women organiser during the bye – election. (iii) Yaw Boateng Gyan’s treasonable tape recording in the face of the President’s posturing of loving peace. 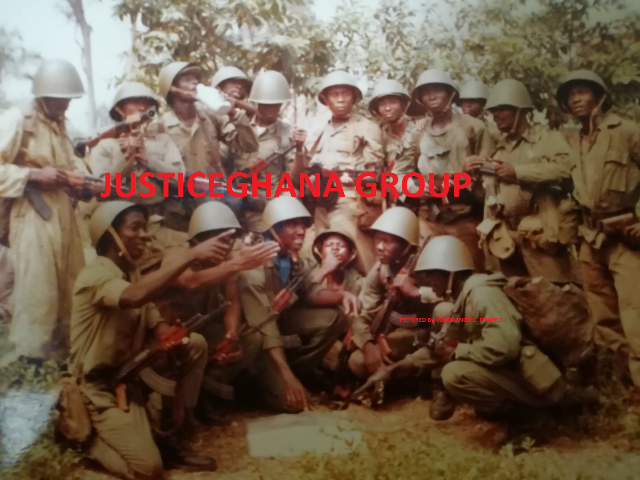 In all these cases, nothing is done to the perpetrators [NDC members] whilst NPP sympathisers are rather manhandled leaving these ‘ophans’ with no option other than – ‘‘ALL DIE BE DIE’’ to protect themselves and their cherished votes on the D –Day.